Home - Monexo Insights - An easy guide to lending with Monexo. An easy guide to lending with Monexo. Here is a snapshot look at the ease of peer to peer lending as brought to you by Monexo. You may have landed on our webpage – www.monexo.co/in, as a prospective lender or borrower. Either way, you have reached the right place. •	Quick and easy lending. Copy of Valid Address Proof and Copy of Valid Bank Account. Here, once you have chosen the type of entity you are, you can go on to fill in the basic mandatory fields on the form. Once you register as a lender you will get a One Time Password via SMS as well as email, whereby your details are verified. After you pass the verification test, you are 3 simple steps away from becoming a lender. •	Thereafter transfer funds to your administrative account for lending. With Monexo within minutes you can build a diversified loan portfolio and earn monthly income at rates that help you beat inflation. 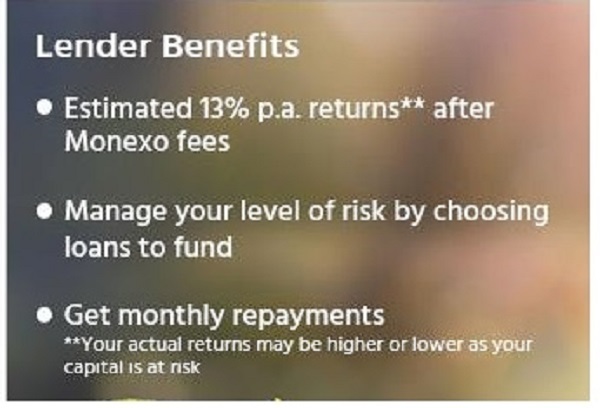 Monexo makes every effort to see that lending with them is safe and secure. For this purpose all borrowers are thoroughly screened and have to be resident in India. All essential documents and credit history is verified for credit worthiness so you can be sure your money is going to come back to you. Once you have transferred your funds to the Administrative account, an independent company holds your funds and executes your transactions on our behalf. This independent company has no control over the funds and only acts as per your instructions. You can create a diversified loan portfolio and manage your risk by choosing loans to suit your needs as per tenor and liquidity. 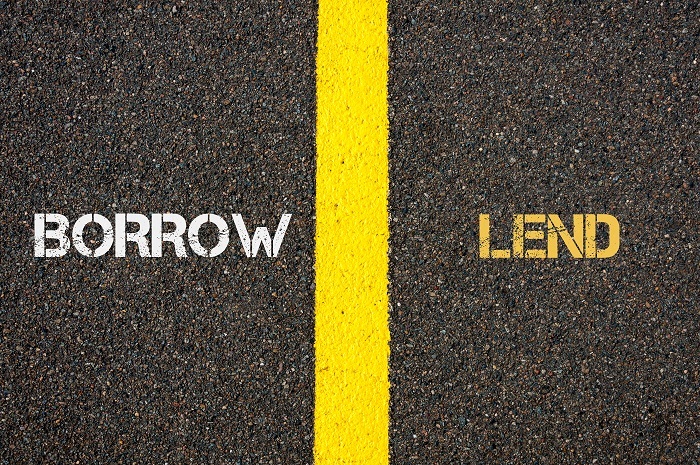 If case of late payments, Monexo takes it upon themselves to initiate a collection process on your behalf. In this way, Monexo is working hard to create the most convenient, hassle free and secure platform to bring together lenders and borrowers for easy transacting. We make it our mission to ensure that our lenders can safely lend money through our mechanism and gain from the benefits of peer-to-peer lending.